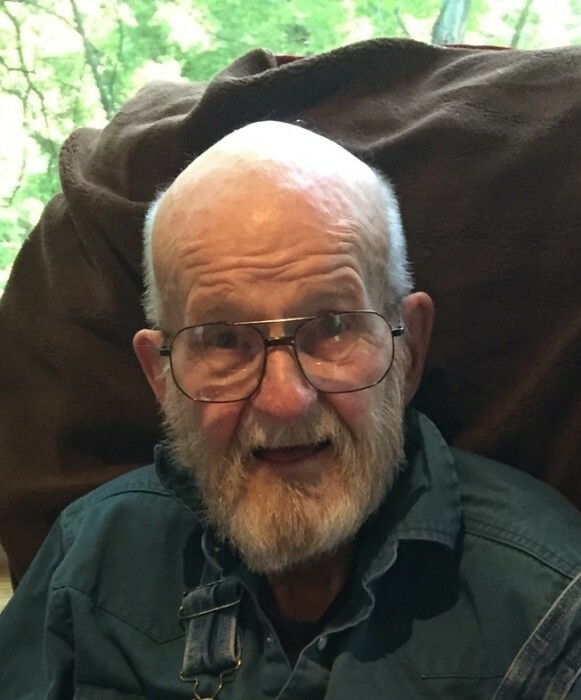 Buddy Leroy Parker, age 88 of Chino Valley, AZ, formerly of Covington, passed away Thursday, December 13, 2018 at the Hospice Unit at the Prescott VA Hospital, Prescott, AZ. Buddy was born in Big Hill, KY on August 22, 1930 to the (late) B.V. and Mary Ellen (Reece) Parker; was a US Air Force Veteran serving during the Korean Way, where he survived many dangerous missions; retired from General Motors with 33 1/3 years of service; was a member of the Friendship Grace Church, Covington; helped people by building houses and remodeling jobs; loved doing carpentry and woodwork; and he served his community. Preceded in death by his parents; wife of 33 years, Mary Ellen (Wise) Parker; daughter, Teresa Widmeyer; two sisters, Mildred Shoemaker & Christine Gillentine; and four brothers, Russell, Mitchell, Clyde, & Richard Parker. Buddy is survived by his two daughters, Sherri Fay Parker of Chino Valley, AZ, Vicki Lynn Rasor of Sarasota, FL; son, Gary Lee Parker of Miamisburg; six step-children, Dave & Dee Wimmer of Bradford, Sharon Shad of Greenville, Dennis & DeeDee Cain of Covington, Candy Adams of Greenville, Jeff & Connie Cain of Troy, Vicki & Ron Calvert of Conroe, TX; numerous grandchildren, great-grandchildren, and great-great-grandchildren; sister, Mary Edith Sharpe of Springboro; nieces, nephews, other relatives and friends. Funeral service 1:00 PM Friday on January 11, 2019 at Bridges-Stocker-Fraley Funeral Home, Covington with Pastor Keith Wiggins officiating. Interment Miami Memorial Park Cemetery, Covington with Military Honors provided by the Veterans Elite Tribute Squad. Visitation 12 Noon Friday until time of service at the funeral home. In lieu of flowers, contributions may be made to Hospice of Miami County. Condolences may be left for the family at www.stockerfraley.com.